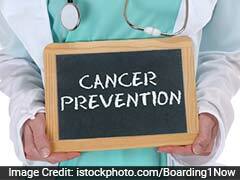 Liver cancer screening in the early stages could be improved this way. Combining ultrasound imaging with a blood test can improve detection of early-stage liver cancer by as much as 40 per cent, scientists including one of Indian origin have found. Earlier detection is important to improving survival of patients with liver cancer, researchers said. "If the cancer is found early, then we can perform curative therapies, allowing patients to live many years," said G Amit Singal, associate professor at University of Texas Southwestern Medical Center in the US. 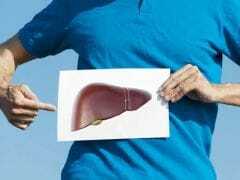 Risk factors for liver cancer, also known as hepatocellular carcinoma or HCC, include hepatitis C infection, chronic heavy alcohol consumption, and nonalcoholic fatty liver disease related to diabetes and obesity. Symptoms can include upper abdominal pain or swelling, loss of weight or appetite, white chalky stools, and general fatigue. Liver cancer screening guidelines for patients with cirrhosis vary, with some guidelines calling for just imaging and other guidelines calling for both imaging and high alpha fetoprotein measurement. "Liver cancer screening in patients with chronic liver disease has traditionally been performed using an abdominal ultrasound. While ultrasound is readily available and noninvasive, it misses many cancers when they are small," said Singal. 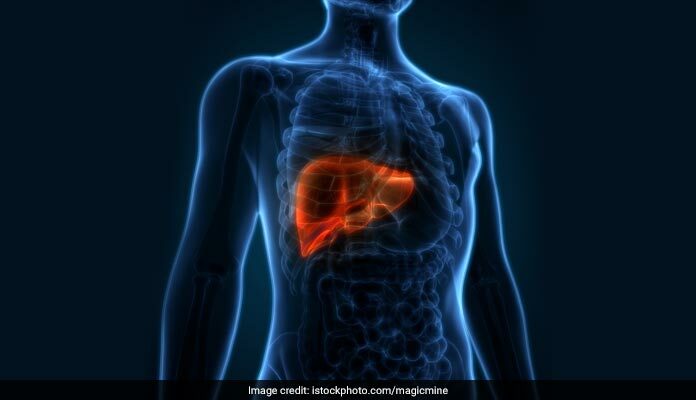 "Our study found that adding the blood biomarker alpha fetoprotein increased detection of early-stage hepatocellular carcinoma from 45 percent with ultrasound alone to 63 per cent using the two tests in combination," he said. AFP is a plasma protein that is produced in abundance by the liver cells in the fetus. In adults, AFP levels are normally low, but liver cancer can cause AFP levels to rise. "Our results highlight the importance of continued development and validation of blood-based biomarkers for liver cancer early detection," said Singal.